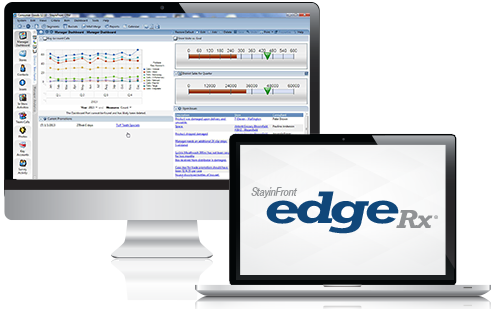 StayinFront EdgeRx is a complete on-demand SaaS solution that empowers sales teams to advance their territories, while allowing managers to measure, manage and coach teams for better results. 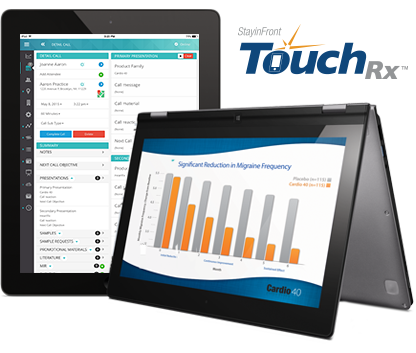 StayinFront TouchRx provides field reps with easy-to-use, mobile CRM tools to capture, track and store critical details of sales and marketing activities in one system. 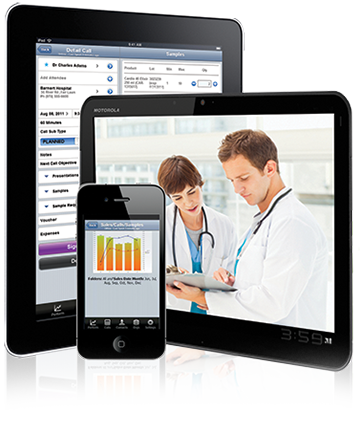 TouchRx seamlessly integrates with external expense management and validation services, saving reps valuable time and effort. 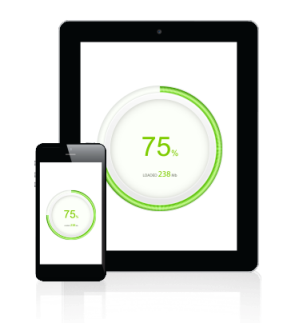 StayinFront Analytics is a powerful tool that can turn customer data into insight. 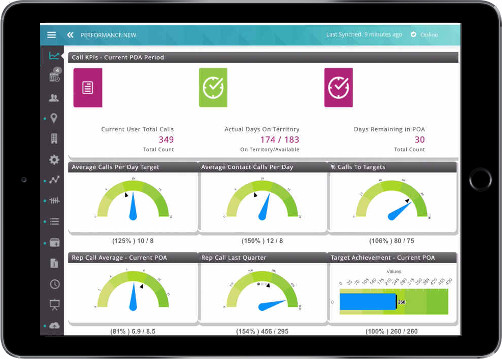 Easily analyze data in the system and from external data sources to extract critical information needed to plan, execute and measure field operations. Designed for the unique processes, field environments and regulatory requirements of life sciences and pharmaceutical companies. 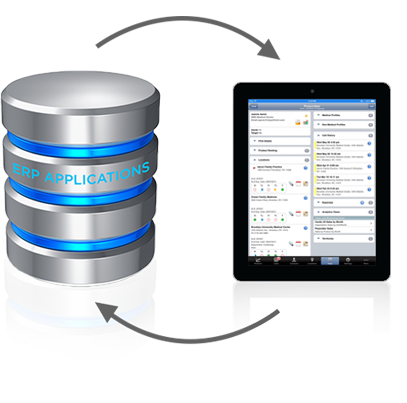 Engineered for easy, cost-effective integration with SAP, Oracle or virtually any other ERP application or data source. We have strategic partnerships with leading life sciences service and consulting firms with deep expertise in pharmaceutical processes and local market experience. 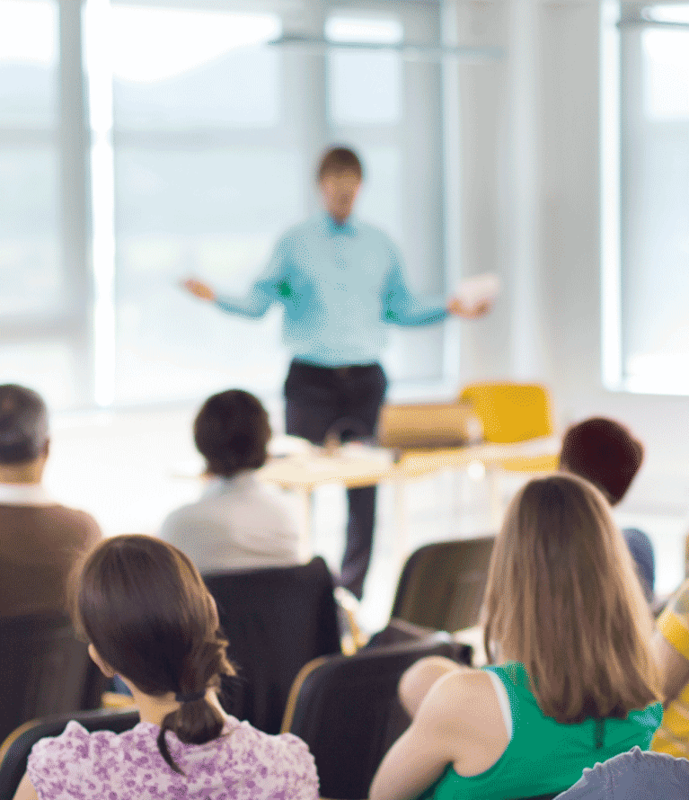 Classroom training provides unlimited access to an expert instructor and opportunities for interaction with other participants. 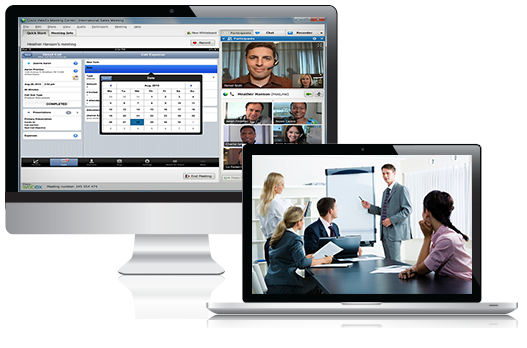 Web-based training is commonly used for add-on or refresher training and can take place through Instructor-Led WebEx® or Self-Paced Training. 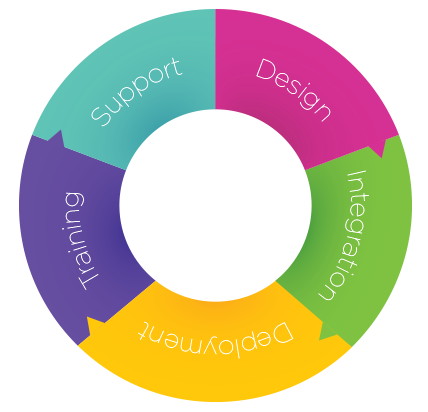 StayinFront offers a full range of professional services, from implementation and training to complete ongoing support to insure your system runs optimally once deployed. 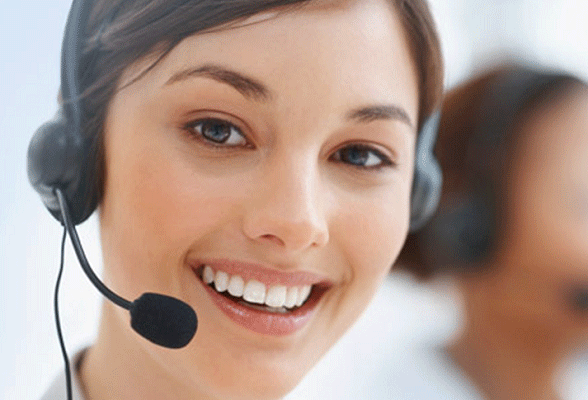 Our customer support is backed by strong industry expertise and coupled with adherence to the highest standard of quality.